Natural force is plant-based biostimulant that can improve the crop production, it’s characterized by the presence of nitrogen, phosphorus, potassium, low molecular weight peptone, vitamins and vegetable amino acids. What makes natural force unique? 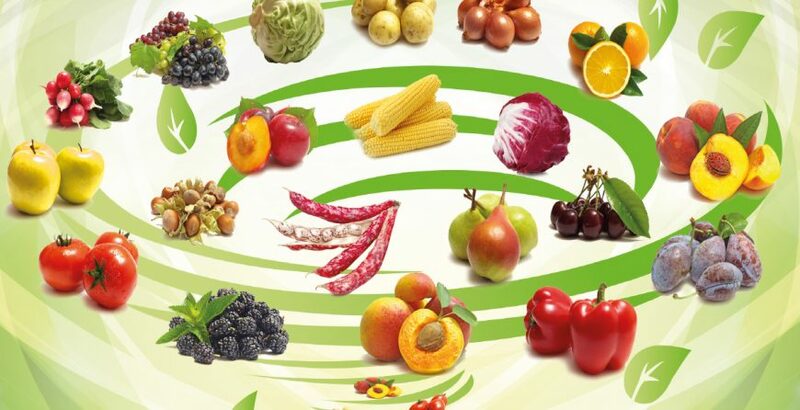 Natural force is the only plant-based biostimulant that can authorized in organic farming. Natural Force is applied at least 3 interventions with 2-4 kg/ha by foliar fertilization or fertigation with 30-50 kg/ha from pre-bloom to growing fruit. What are the natural force effects on plant? 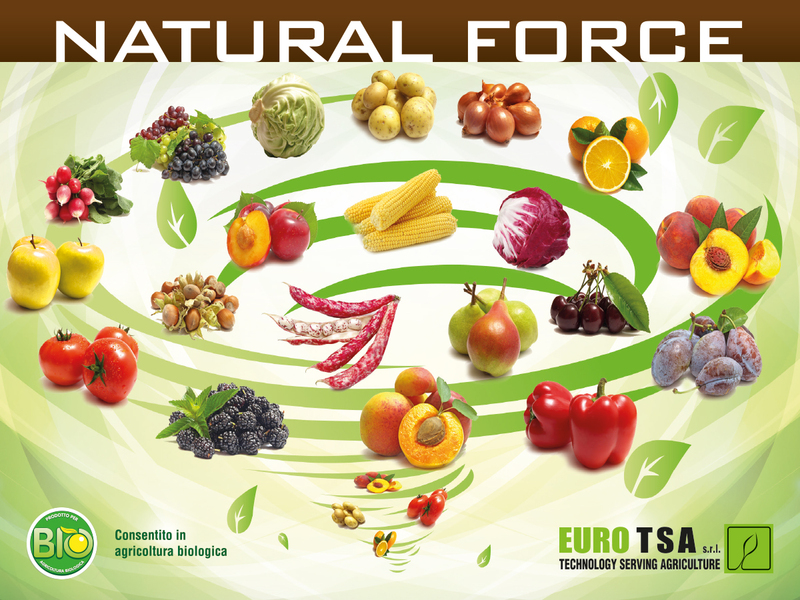 Natural force is the future of plant biostimulant!